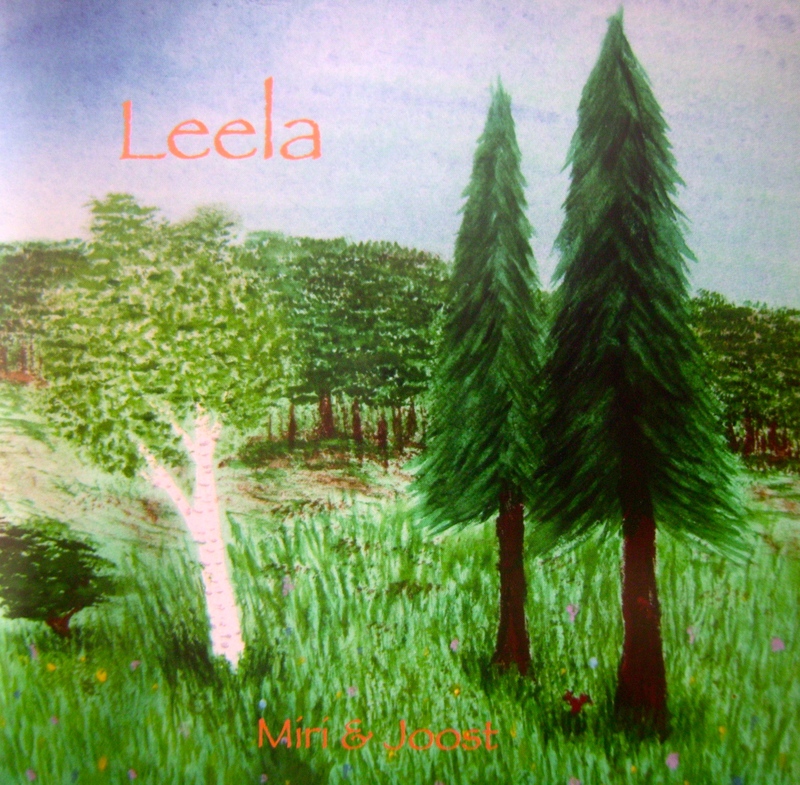 Our CD ‘Leela’ was recorded in Scotland shortly after we met and mixed later in Tokyo. The tunes are all Miri’s original music (except ‘Sakura’, a trad. arr. Japanese song) with Joost improvising melodies on different guitars. This CD is all instrumental music with some nature sounds, birdsong, the sound of rain…. Below is the tracklist with some samples….enjoy!